Oh, wait, there is one. The secret is aspirin and honey! The aspirin is what’s going to reduce swelling and redness caused by acne. Even if the blemish doesn’t go completely away, this will greatly reduce its visibility, which is just as important. 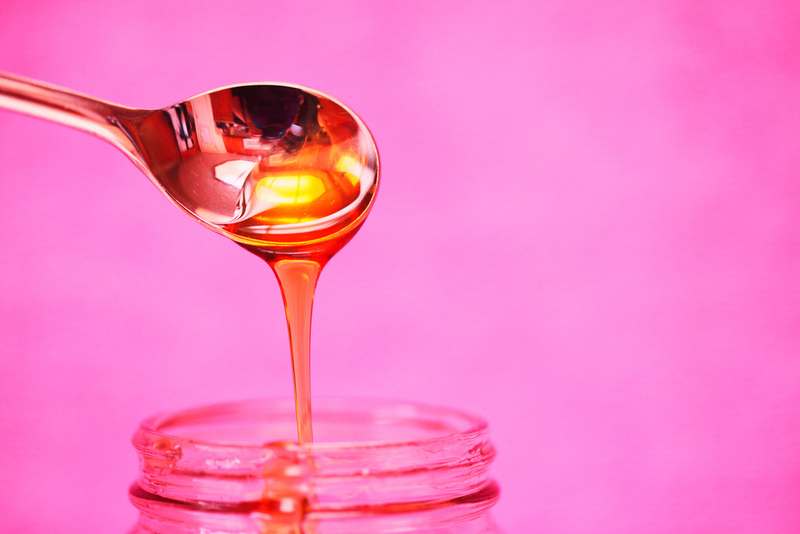 Honey is a natural antibiotic, so when you apply this to the area it’s going to kill the bacteria that’s causing the blemish in the first place, and it’s so natural that it isn’t going to distress your skin at all. Step 1: Clean your face with a toner to open your pores. Step 2: Crush 1 aspirin and mix it with a small amount of your toner, creating a light paste. Then apply that to the blemish and wash off after 5 minutes. Step 3: Apply a small dab of warm honey, letting it sit for 10 minutes. When those 10 minutes are up you can wash it off. That’s it! You’re all done, and your skin is going to be noticeably clearer instantly. Should You Be Using Deodorants without Aluminum?